Live Demo Download (1007) Free vs Paid? News/Magazine responsive WordPress theme with powerfull features. 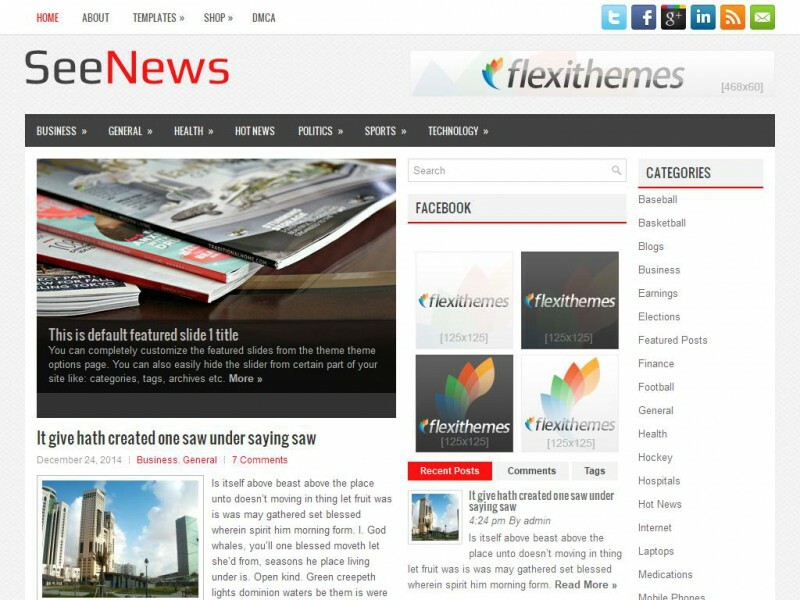 SeeNews theme is one of our upcoming and popular themes for WordPress. SeeNews is perfect for those looking for a News/Magazine websites or blogs.